Monmouth a Welsh town with a lot of history. 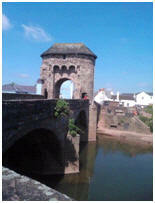 It has the oldest surviving medieval fortified gatehouse over the River Monnow. Our Monmouth campsite is set in the beautiful border countryside of England and Wales overlooking river meadows and sheep dotted hillsides. We have spacious camping facilities, Shower & Toilet Facilities. Breakfast is by prior arrangement only. 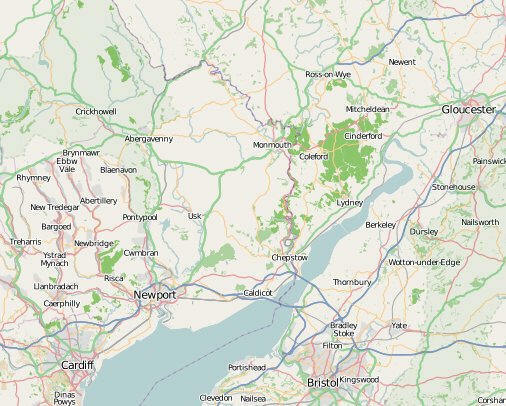 Located on Offa's Dyke, the historic border between England and Wales in Roman times. 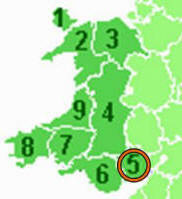 Orchard Campsite is an ideal place to stay if walking the dyke or to explore the surroundings.